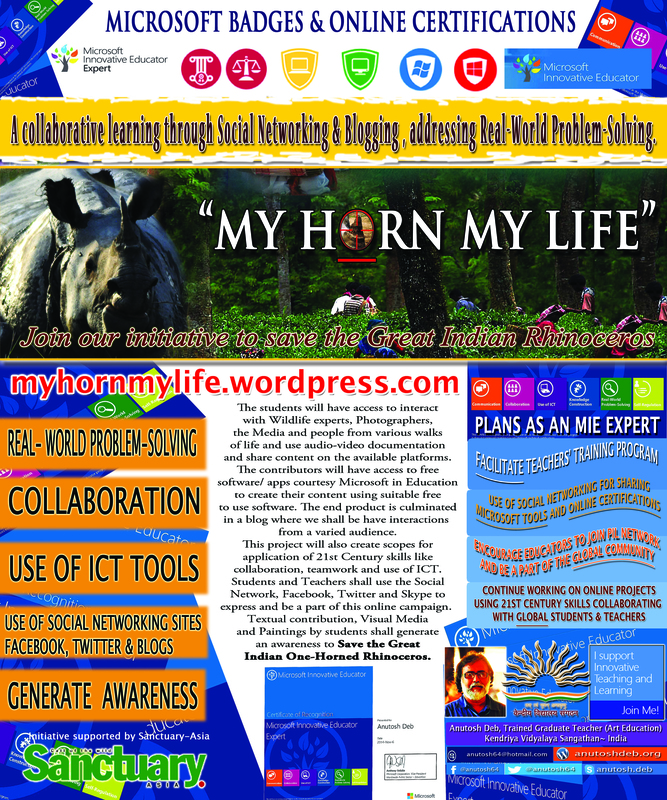 Art Initiatives | my horn my life...! Art as a medium of expression has been probably among the oldest skills that Human beings had acquired since the Pre-historic times. “Not a word spoken yet so much told” is the best way we can explain the creativity of an individual through artistic endeavors. The society has also played a very significant role in supporting the Art movement. Our cities all over has some form of artistic activity displayed on the walls, in use of logo and advertisements.